Blast from the recent past: 2010 title tough guy Lance Thomas was selected to play for the U.S. in the 2011 Pan-Am Games in Guadalajara, Mexico. The roster is a rag tag group of guys fighting it out in the NBDL for a spot in our favorite locked-out organization, the NBA. Thomas will play alongside former college stars like Villanova’s Curtis Sumpter and UConn’s Jerome Dyson. We wish the whole crew good luck–the world needs some high level basketball right now. 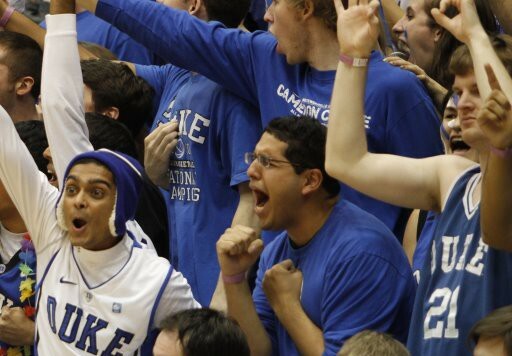 Sportswriting wunderkind Shane Ryan of the blog Tobacco Road Blues nee Seth Curry Saves Duke has written two solid articles about his beloved Blue Devils on Grantland recently. Both are worth reading for his snark and insight, particularly the latter article that compares and contrasts Curry and Rivers. 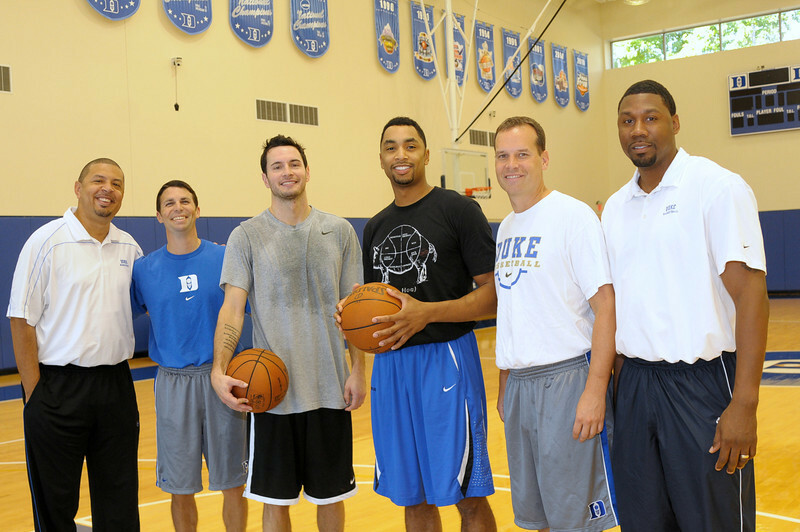 (“Why Duke Will Win the National Championship” & “Austin Rivers, Seth Curry and the Unforeseen Drama at Duke’s Midnight Madness”). The Chronicle’s Tom Gieryn highlights the relatively un-highlighted member of this freshman class: Michael Gbinije. Hopefully this woke some members of the student body up to Mike G’s existence, even if the general population will mangle the pronunciation of his last name until he starts putting up big numbers. Life is tough when you have to lose at football.